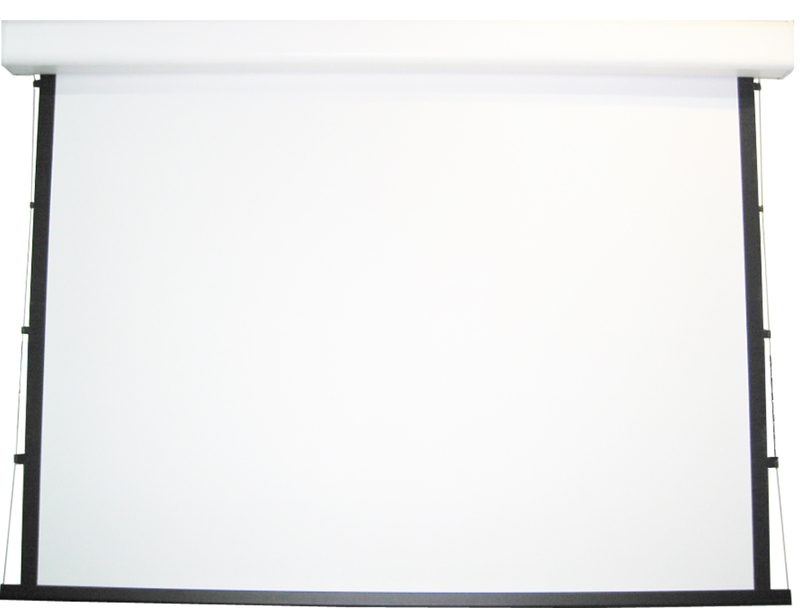 Remaco BKT-550 is our newly designed LCD TV/Monitor. Revolved from the existing old model of BKT-550, it is carefully designed with the use of better quality and material and also coated with metallic powder coating finishing. 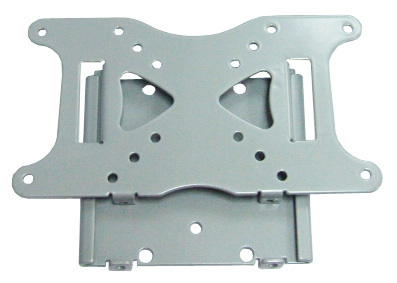 Enhance with the special designed sliding feature, you can now easily install and remove your LCD TV/Monitor by lifting it up or down. Simple as that! Maximum loading capacity up to 25kg. Most suitable for screen size: 10" to 32". Remaco TEN Series is one of our best selling screen specially designed for prefect viewing angle throughout the entire screening process. 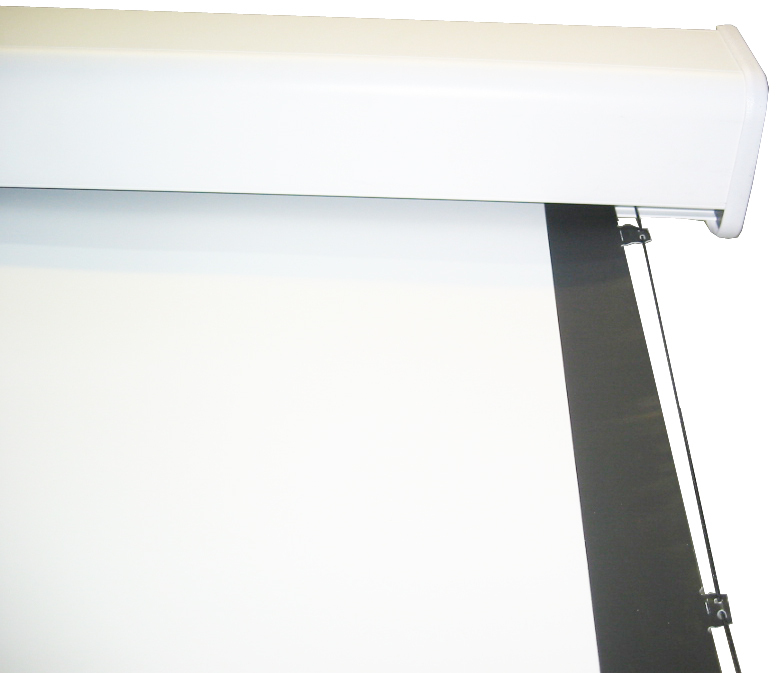 Comes with tension design on both side of the screen fabric, it give an extreme flat surface. No more sign of distortion and waves, just the image as it would supposed to be. Suitable for most home and entertainment usage.